Students from 197 communities across the state were among candidates for degrees this fall on the University of Oklahoma Norman campus. 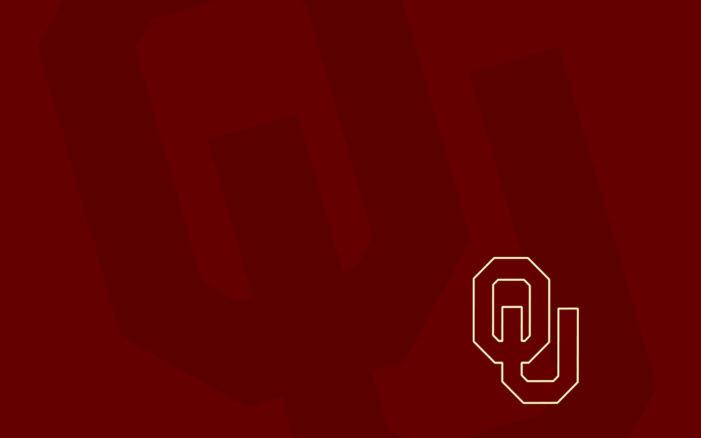 Students from 128 communities across Oklahoma are listed on the University of Oklahoma Norman campus honor roll for the Fall 2018 semester. Honor roll students who are enrolled full time in at least 12 credit hours.